Treatment of Porcelain Veneers were used in this case to treat Peg Laterals. Peg lateral incisors develop undersized genetically and the ideal treatment to restore the size and shape to the idea idea is with Porcelain Veneers. Porcelain Veneers correct Peg Lateral Incisors immediately. 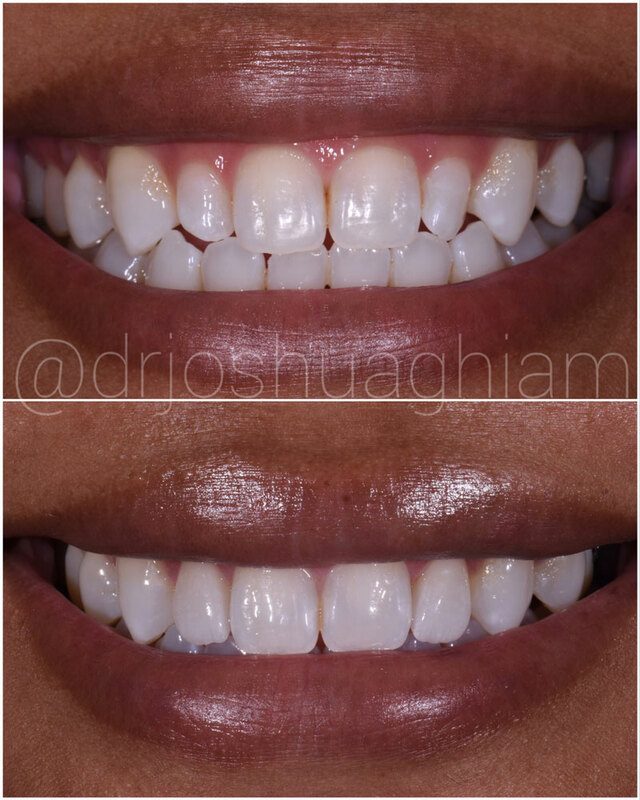 The purpose of the treatment was to restore the underdeveloped tooth structure while also enhancing the color, shape and the position of the teeth.